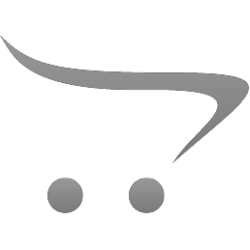 The Ambrose Archery Centre is an indoor range located at 25 Orr St Heidelberg Heights. It has been set up to provide a safe venue to learn and practice archery. With 12 lanes and targets it can handle up to 24 participants at a time. Archery is a modern sport with ancient roots. An activity with wide appeal where the participant isn't limited by gender, Stature or disability. Archery is also one of the safest sports. As a precision sport Archery develops fine and gross motor skills, concentration and self control. 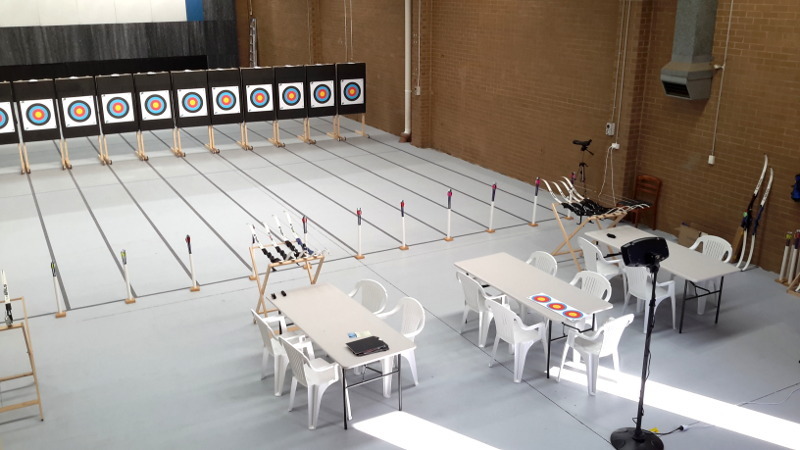 Whether you are looking to do a single come and try session or a multi session program the Ambrose Archery Indoor Centre can cater and customise to your needs.